Ashwin Defeated 55 Other Contestants. 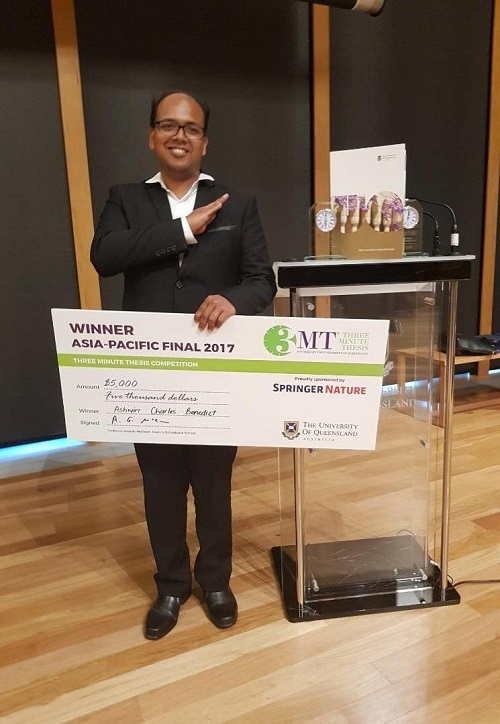 Australia, 29th September – UMP PhD student from Faculty of Chemical & Natural Resources Engineering, Ashwin Charles Benedict was crowned the winner for Asia-Pacific 3 Minute Thesis Competition. Ashwin defeated 55 others contestants from Australia, New Zealand and Asia. 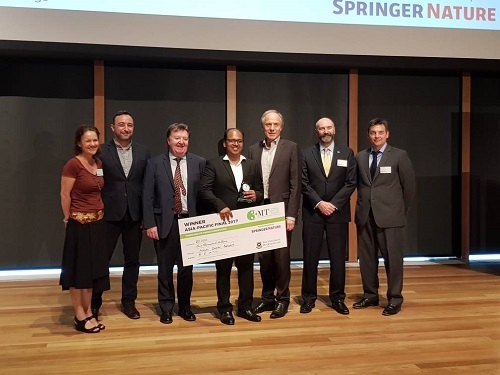 What is more interesting, Ashwin was also voted as the winner for People’s Choice Award in the final competition held at University of Queensland and bring home of $1000 research travel grant. 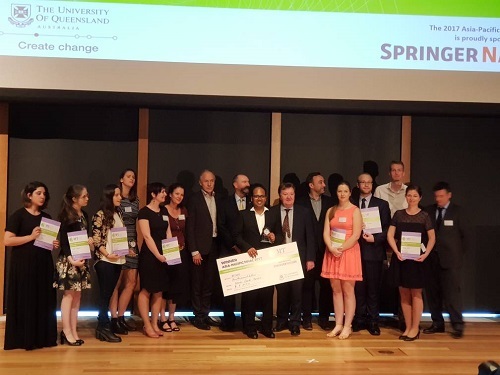 The 3 Minute Thesis (3MT) is a research communication competition developed by University of Queensland to cultivate students’ academic, presentation, and research communication skills. 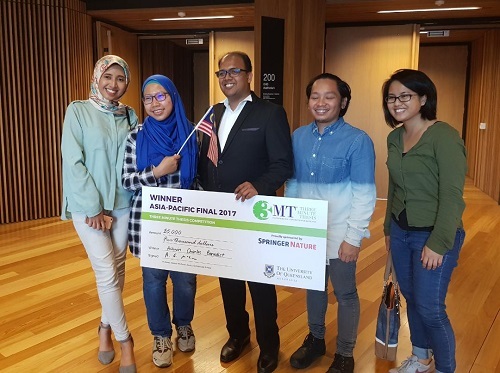 Presenting in a 3MT competition increases their capacity to effectively explain their research in three minutes, in a language appropriate to a non-specialist audience.